Bunchball is the market leader and visionary in gamification for the enterprise. Bunchball drives business results through gamification with its cloud-based platform that motivates and engages employees, customers and partners. Our world-class customer roster is made up numerous Fortune 2000 companies, including Adobe, Cisco, HP, T-Mobile and VMware. Bunchball is strategically aligned with industry-leading partners, including BMC Software, IBM, Jive, NICE Systems and Salesforce.com, to deliver gamification solutions to enterprises globally. 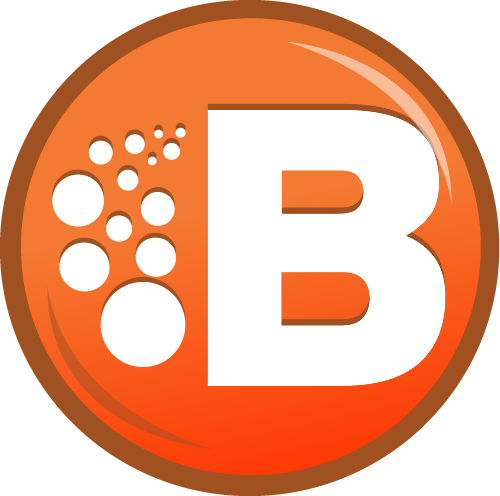 Based in Redwood City, California, Bunchball's investors include Granite Ventures, Triangle Peak Partners, Northport Investments, and Correlation Ventures.